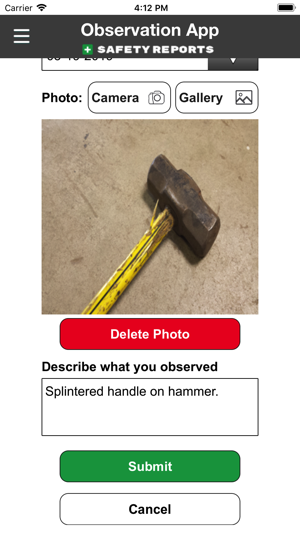 The Safety Reports Observation App is simple to use and allows employees to quickly and easily record “one-off” safety observations, both positive and negative, using their smartphone, tablet or computer. 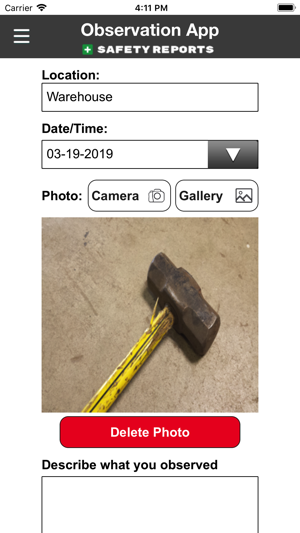 Using this app will help employees become more engaged in safety! 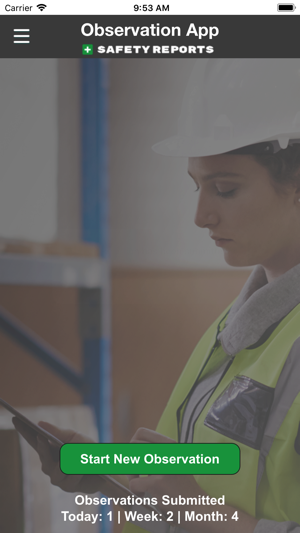 It’s like giving them an electronic “Safety Suggestion Box” wherever they go!